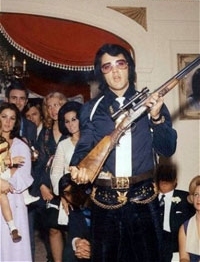 Elvis Presley was an avid collector of guns. 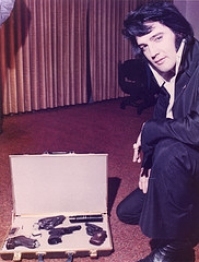 A gun owned by Elvis Presley sold for $28,800 while a microphone used by Elvis on the Louisiana Hayride in the 1950s sold for $15,000 at Julien’s Auctions. 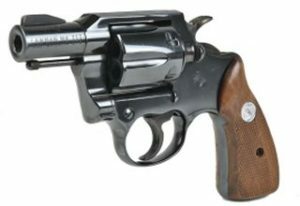 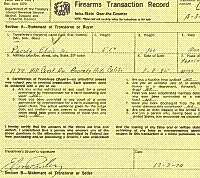 Elvis gave the Walther PPK to Hawaii-Five-O star Jack Lord in 1973. 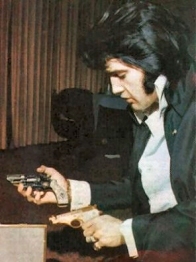 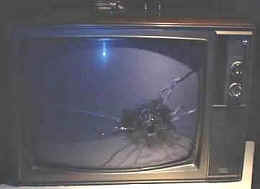 Tom Jones was once left shocked when he found Elvis Presley’s gun in his dressing room lavatory. 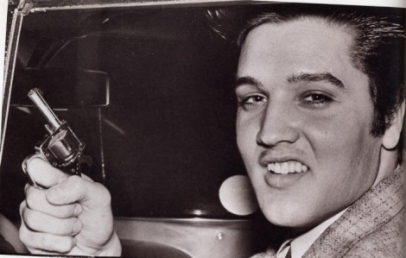 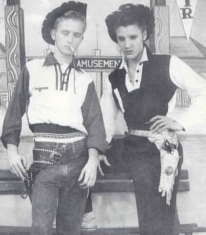 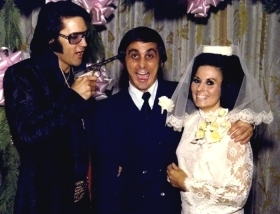 Jones struck up a close friendship with Elvis and they would often spend time together when they were in the same city on tour. 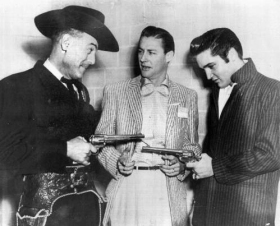 But on one occasion, after Jones appeared at Caesar’s Palace in Las Vegas, he was stunned to find a silver-plated Colt .45 automatic pistol on his toilet cistern after Presley had used the bathroom.